When Tony Furtado comes to the studio, we're always in store for welcome surprises. He's a master on slide guitar and banjo. 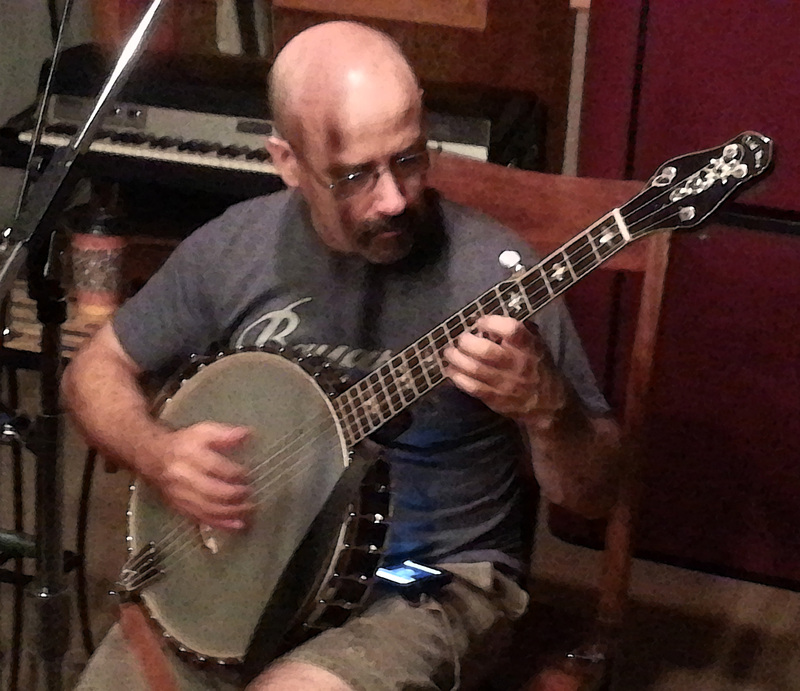 For this session, Tony brought in a cello-banjo, a much lower-pitched instrument than a regular banjo. You can hear it on several songs. Check out Track 2, Jo Jo, to hear what a cello-banjo sounds like. On this album Tony makes his Blue Coast Records vocal debut. Of his vocal songs, we especially like the lead off track, Runnin' Down A Dream. This is a Tom Petty song that Tony puts his own twists and turns on. These songs were all recorded live by Cookie Marenco at Blue Coast Studios using the E.S.E. (Extended Sound Environment) technique. No headphones were used in recording and no overdubs were made. We used Neumann mics, Millennia preamps and our own Silver Cable recording direct to DSD.